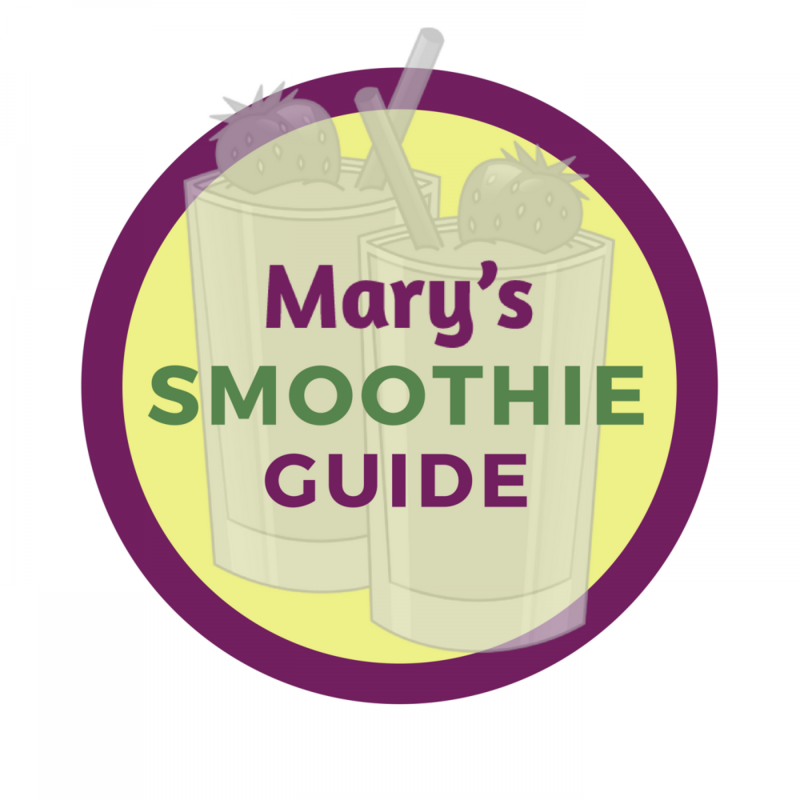 Welcome to Mary’s Nutrition Show! This is a video broadcast & audio podcast (produced from the video broadcast) so that you have two options for devouring this content. 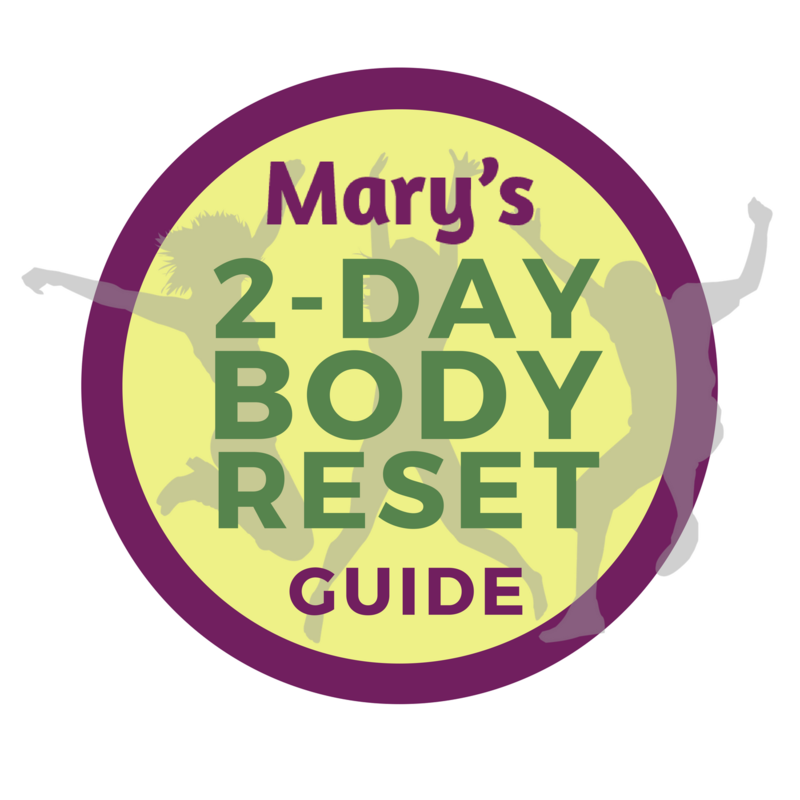 Mary Purdy, MS, RDN, dishes out easy-to-digest information, tips, and advice about nutrition, backed by over 10 years of clinical nutrition experience and a healthy sense of humor to inspire you to eat better, feel better, and look better. The show is produced by Keith Hitchcock of Hocus Focus Media. What a fabulous partner! ? 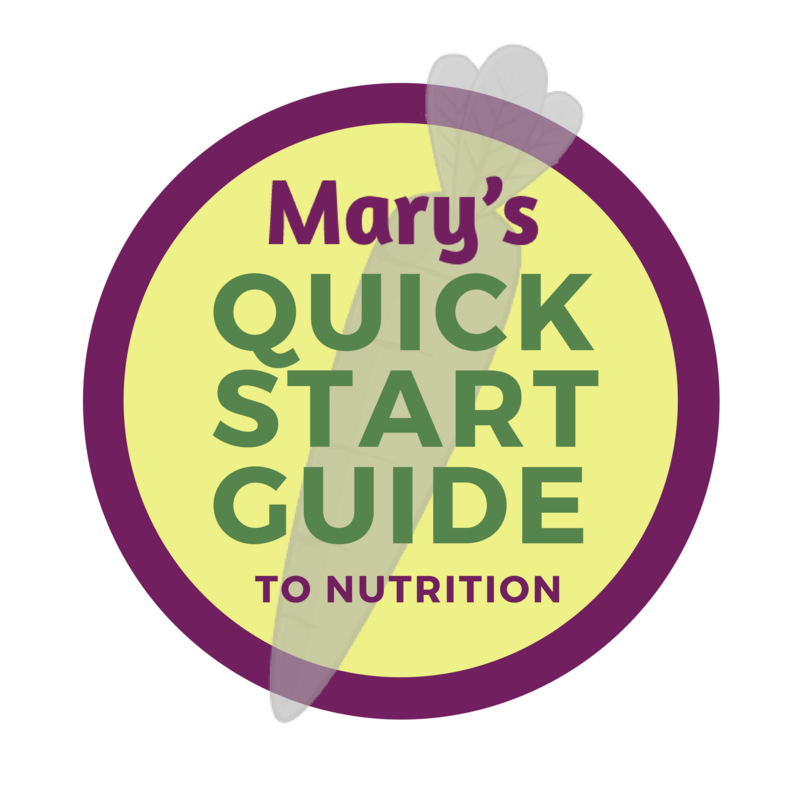 Subscribe now to start getting Mary’s nutrition tips & tricks delivered to your ears. Available wherever you get your podcasts. Food doesn’t just fuel us. It can juice us up! Learn about 7 aprodisiac foods that might add some excitement to your life. 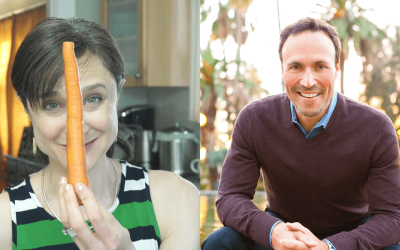 We have a growing video library of nutrition “edutainment.” Are you inspired to look better, feel better and live better… one meal at a time? 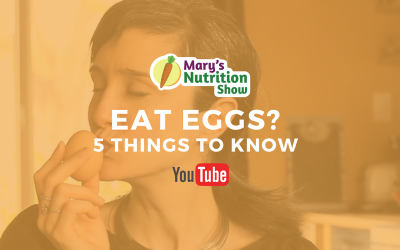 Nervous about eating eggs? You’re in good company! 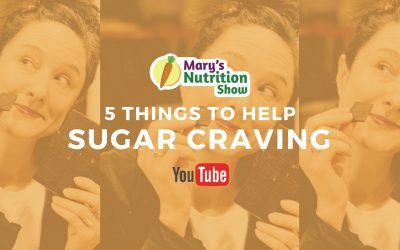 Tune in to this episode with Registered Dietitian Nutritionist, Mary Purdy as she touts the benefits of this mini power food. Occasionally, Mary’s Nutrition Show goes live on Facebook LIVE. Check our schedule (button below) for details. We love the interaction that comes from viewers during the live shows. We encourage your questions and comments about each topic. How often do you get to ask a Registered Dietitian a nutrition question? Go for it!